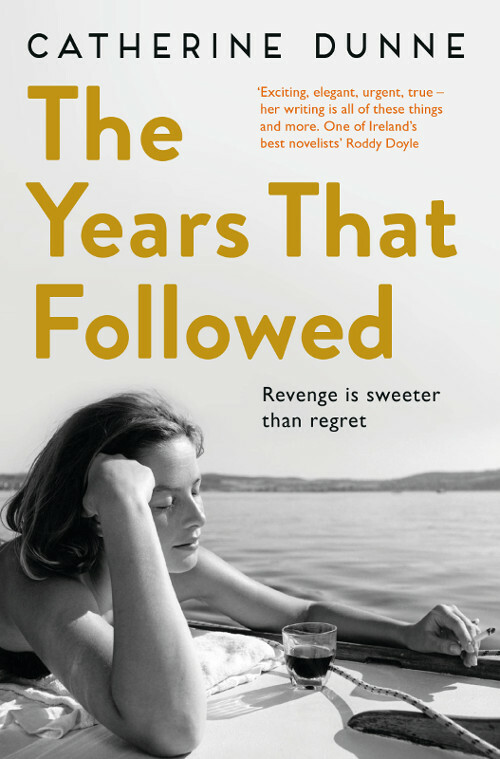 The Years That Followed: Catherine Dunne knows, like no other writer, how to illuminate the intimate, daily, domestic lives of ordinary women and their families. It is 1966. Calista is 17, beautiful and headstrong. She meets the handsome, older Alexandros and in an instant, her whole life changes. Alexandros is exciting, magnetic – and rich. He sweeps Calista off her feet. She leaves her safe, affluent Dublin home for a new life in Cyprus alongside her new husband and his family who treat her with some suspicion.